As Richard Laymon novels go, Island is definitely one of his lesser works. It's a shame, because it seemed to have so much potential for the patented Laymon brand of bloody carnage and lustful insanity. I mean, here we have one sexually frustrated young man and four scantily-clad women, all of whom are stranded together on a tropical island, with a sadistic murderer on the loose, and a possible traitor within their ranks. While we do finally get a glimpse of the twisted potential in the last 160 pages, it's largely fleeting (just a couple of chapters of true depravity), and the final twist seems like something Laymon only dropped it in there because he knew the reader would expect it. If only somebody - particularly Rupert or Kimberly - had decided to take a walk along the beach, we could have skipped a lot of filler and gotten right to the good stuff. The whole journal approach was entirely wrong for the story, and Rupert was a weak choice for a narrator. We get page after page after page of Rupert writing in his journal and obsessing over which of the women he'd like to fantasize about most, what little they're wearing, and just how many different ways he can try to sneak a peek of just a little bit more flesh. Okay, so that's not entirely fair, since he does tell us about the killings, but his habit of blurting out the fact that something horrible happened or somebody else has died, then backtracking to tell the story, quickly grows tiresome and robs the book of any real suspense. 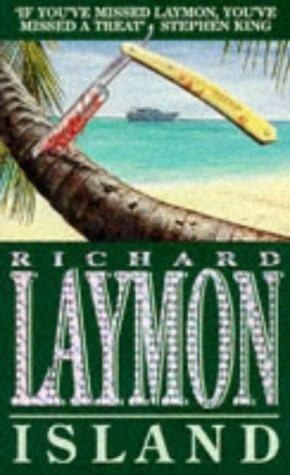 There were several points where the book had the chance to go sideways, to take one of those patented WTF turns that Laymon does so well, but he never takes the bait. 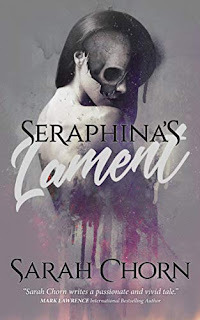 There is a very nice bit of play with one of the sisters, leaving us to keep changing our mind as to whether she really is on the killer's side, and some dark suspicions laid out regarding the dead father, but that's really it until we get to those final pages. By then, the whole story has become so drawn out that what should come as a brilliant shock instead falls flat. It almost feels as if Laymon wrote himself into a corner, needed to find a clever way out of it, and ultimately settled for something less. I really wanted to like Island, and I think the core of a classic Laymon story is hidden in there, but it's far too long and very poorly executed. 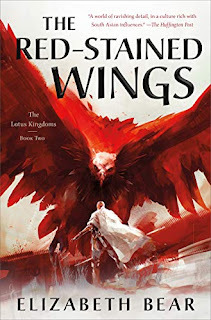 At his best, Laymon can get your pulse racing and your imagination running wild, leaving you feeling giddy (and guilty) with the need to reread that last crazy scene. Here, though, he just leaves you looking at the clock and counting the pages left, futilely hoping that all will be redeemed. It's a shame that you didn't enjoy this one. I read a book by this author before Goodreads and I felt much the same way about it. 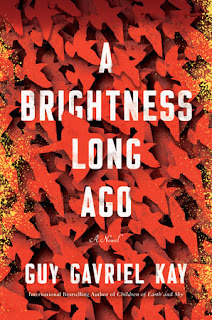 It didn't sit well with me ad was so forgettable I can't recall the title, but I'm determined to give him another try. I'll be sure to avoid this one though.